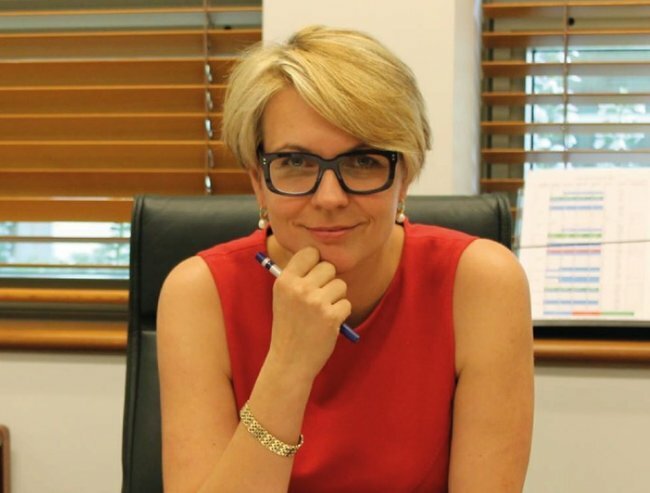 Tanya Plibersek on the current state of the NBN. Mr Turnbull? Before we talk about innovation, we need to talk about the NBN. My five-year-old wants a new iPad case for Christmas. He found and showed me a picture of it online. Technology is certainly changing the way we live and shop, and it’s transforming the way we work. We can’t imagine many of the jobs our kids will be doing when they grow up. So how do we help them prepare for a society and a workforce that are changing so fast we can hardly keep up with the present, let alone imagine the future? There’s two things above all others: give our kids strong foundational skills for a love of life-long learning, and build a fast broadband network – the highway of the future. Bill Shorten has laid out our plans for better teaching of science, technology, engineering, and maths and teaching coding – the computer language our kids will need to learn to be content creators, not just passive users of computers in the future. But the high tech jobs of the future will need the information super highway to transport their goods to market: we need a universal, high speed National Broadband Network (NBN). Just as we once built national road and rail networks to get our goods to market, we now need to build a NBN. That was the job Malcolm Turnbull inherited when he became Communications Minister. Many people thought that with his business background he’d do a good job. Mr Turnbull said before winning that he could do the NBN faster than the then Labor government was doing it. So how are things looking with the NBN — the most important piece of infrastructure that will be built in our lifetimes? Malcolm Turnbull made a decision to use older, slower copper technology, rather than more of optical fibre. NBN Co’s optical fibre network can already deliver a gigabit (1,000 megabits a second or mbps) down and 400 mbps up. But on Malcolm’s slow copper NBN, the only speed that NBN will guarantee is 25mbps. 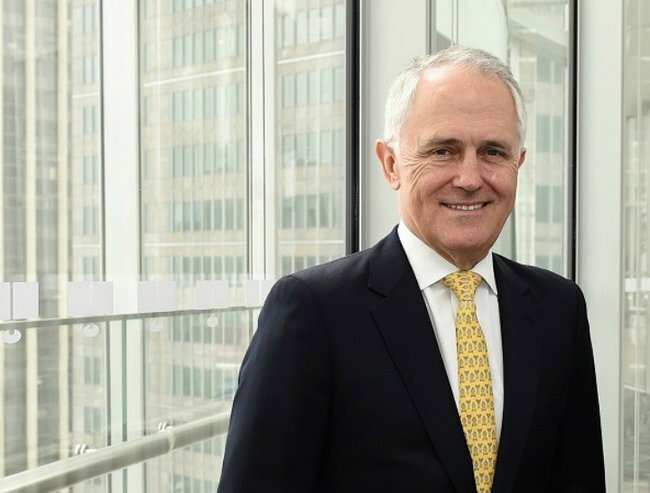 WATCH: Turnbull recently discussed innovation with Leigh Sales on the 7.30 Report. Post continues below. Malcolm Turnbull promised that the NBN would reach all Australians by the end of 2016 — now he says this won’t happen until the end of 2020. That’s more than twice as long as it was supposed to take. In 2013, Malcolm Turnbull said he would deliver the NBN for $29.5 billion. Now he says it will cost $56 billion – nearly double! Malcolm Turnbull bought Telstra’s old copper network, and the cost of fixing it is nearly ten times more than he predicted – a 900% blowout in costs for a technology which will soon be obsolete. In the private sector, you would be sacked for this sort of incompetence, instead Malcolm Turnbull has been promoted – to Prime Minister. People are right to ask whether the Minister who couldn’t deliver a single innovation project can be a Prime Minister that delivers innovation for our nation. This holiday season, as your internet grinds to a halt while you jump online for Christmas shopping, or talk to loved ones overseas on Skype, remember this NBN is slower, more expensive and will take longer to deliver, because despite his big talk, Malcolm Turnbull is short on delivery.